The Notes feature allows you to enter descriptions and details about steps you've taken on a specific date or date range to improve SEO, events that might affect SEO, or anything you'd like to help jog your memory or highlight your efforts for your team members or clients to see. 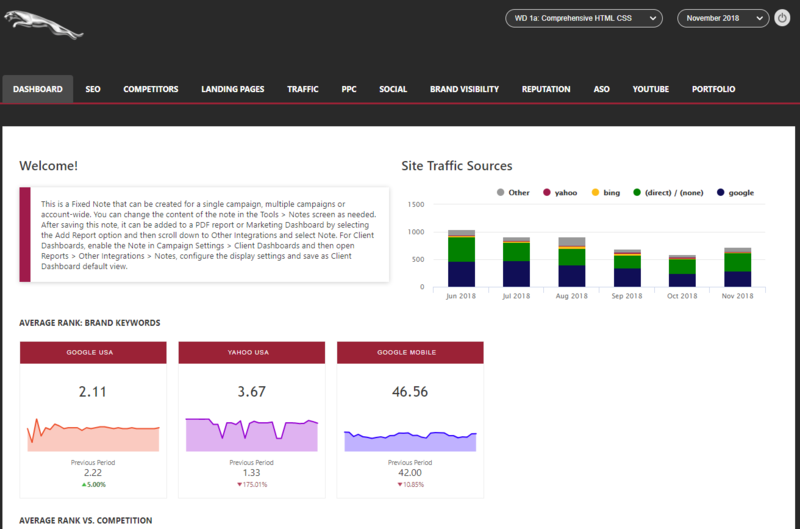 It's simple to use, only a few clicks and your reports and graphs can be enhanced with data you've entered. What's the difference between note types? Notes can be entered one at a time or bulk imported. Click the +Add button in the upper right section of the Notes screen. Fixed can be used to display a message for a single campaign, specific multiple campaigns or account-wide continuously. This note type is not limited to specific date(s), it can be set to display in white label marketing dashboards, client dashboards and PDF reports, and then the content can be changed as needed, in the Tools > Notes screen. start_date field: in YYYY-MM-DD format, the date you want the note displayed in reports and graphs. Click the Choose File button, locate the file on your computer and click the Upload button. Click the Edit (pencil) button corresponding to the Note. 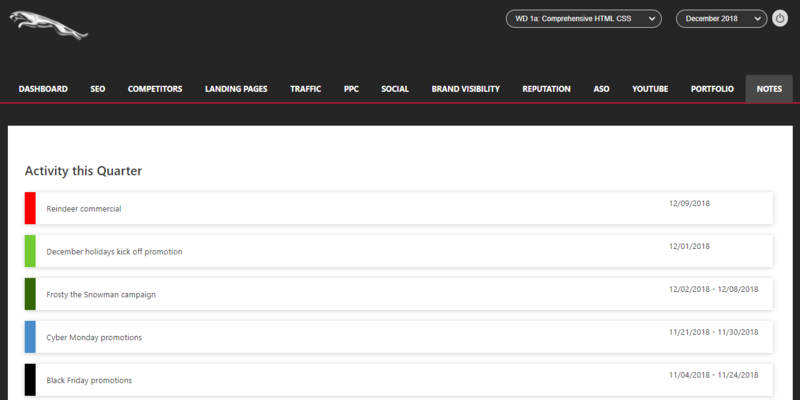 This screen can be filtered by campaign, note type and account user. 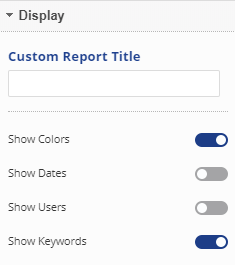 In the Report Options > Notes, slide the selector to the right to show the type of Notes you want displayed in the report or graph (it will display as blue), and click the report options Apply Changes button at the bottom of the sidebar. In the report, hover over the colored bar to view the Note content. Enable the display of Notes in the graph options (sidebar), and hover over the colored bar area of the graph to see the Note description. Click colored bar in a report or colored area in a graph to open the Note, edit and save. You can make a backup copy of your Notes using the Export option below the table. This exports all notes that apply to the Campaign and Type filter selected at the top of the screen. Click the Export button and save the CSV file to your computer. Notes can be deleted from your account by checking the individual items and clicking the Delete button. Because deleting notes causes all data to be lost, we highly recommend that you export and save notes before deletion. 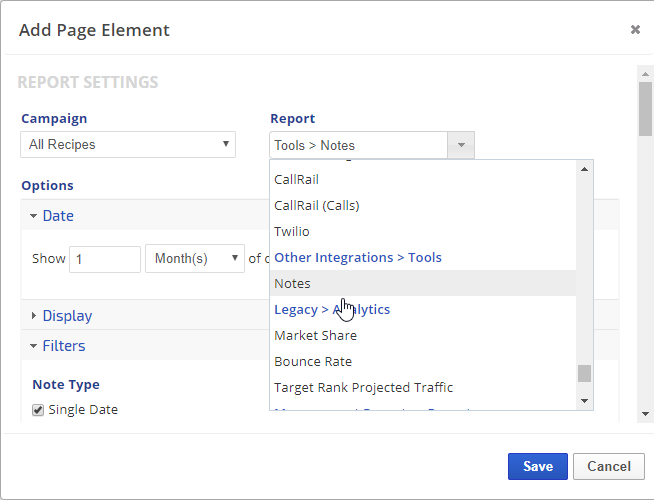 There are 3 types of Notes that can be displayed in Marketing Dashboards, Single Date and Date Range display text in a marketing dashboard based on the report date setting. Fixed notes can be used to display a message for a single campaign, specific multiple campaigns or account-wide continuously and the content can be changed as needed (in the Tools > Notes screen). 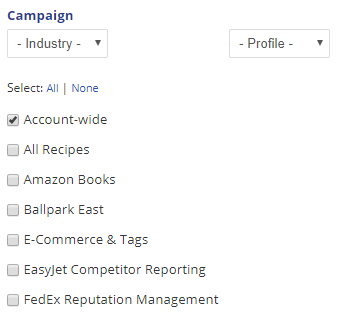 Select the Campaign(s) for which Notes were created that you want displayed in this dashboard (e.g., if this is a corporate dashboard that summarizes 10 branches of the company, you might select all of the campaigns that are associated with it). Click the Save button and drag the Notes element to the position you want it displayed in the dashboard. 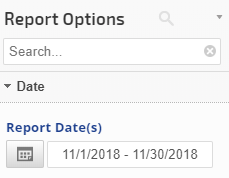 There are 3 types of Notes that can be displayed in Client Dashboards: Single Date and Date Range display text in a PDF based on the report date setting. 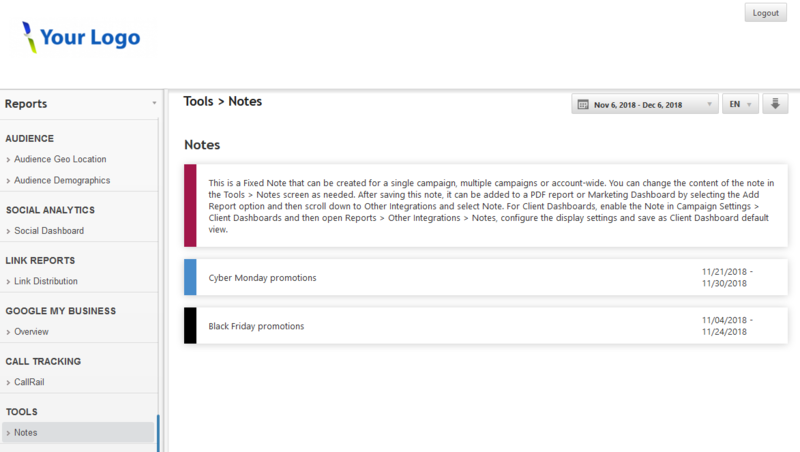 Fixed notes can be used to display a message for a single campaign, specific multiple campaigns or account-wide continuously and the content can be changed as needed (in the Tools > Notes screen). After creating a Note (in the Tools > Notes screen), access Reports > Other Integrations and select Notes in the left Reports menu. Expand Report Options and configure the Notes settings. 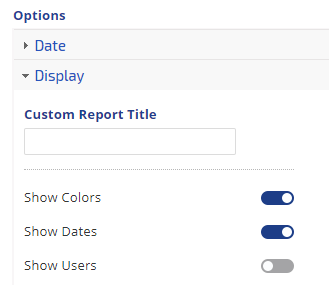 For on-screen viewing, you may select a date range (this setting does not apply to the Client Dashboard, which is based on the dashboard date selection). 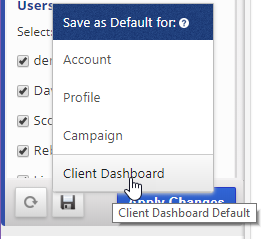 After saving your settings, hover over the Save icon and click Client Dashboard to save the settings as the Client Dashboard default. Follow the Client Dashboard Settings instructions to enable the view of Notes in your Client Dashboard. There are 3 types of Notes that can be displayed in PDF Reports: Single Date and Date Range display text in a PDF based on the report date setting. 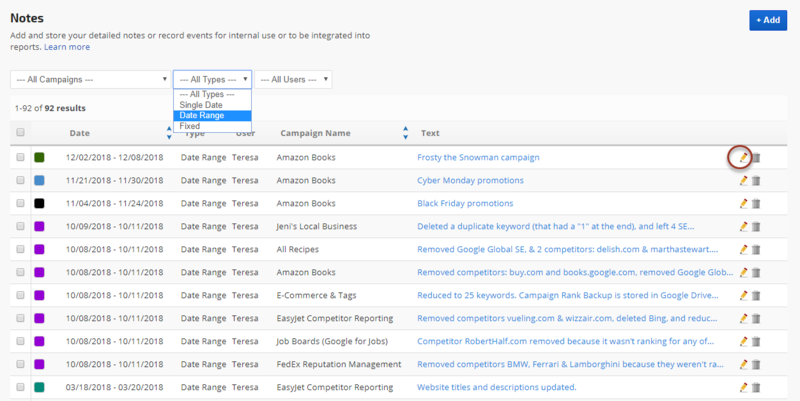 Fixed notes can be used to display a message for a single campaign, specific multiple campaigns or account-wide continuously and the content can be changed as needed (in the Tools > Notes screen). Select the Campaign(s) for which Notes were created that you want displayed in this PDF Report (e.g., if this is a corporate report that summarizes 10 branches of the company, you might select all of the campaigns that are associated with it). Click the Add button and drag the Notes section to the position you want them display in the PDF. 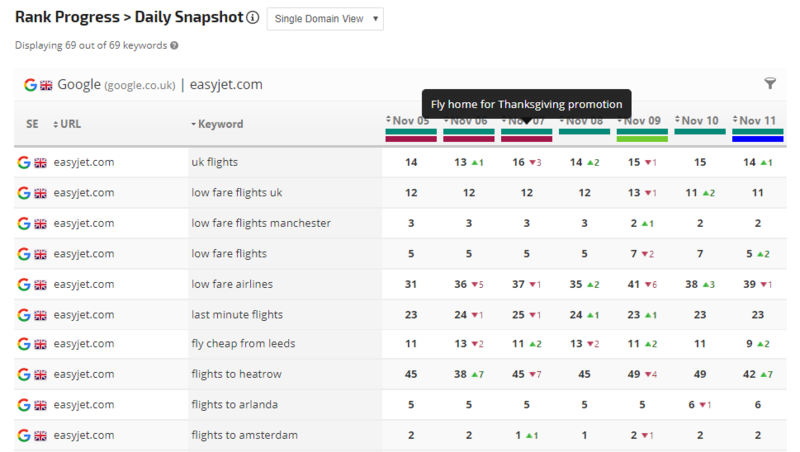 You can add notes directly from the Link Details screen, associate the note with a rank tracking campaign and even an individual keyword. After a link has been created, you'll see additional functions in the upper right of the Link Details screen: + Add Note and Duplicate buttons. Clicking the + Add Note button launches a Notes detail screen with the Description automatically containing the basic information for that link. 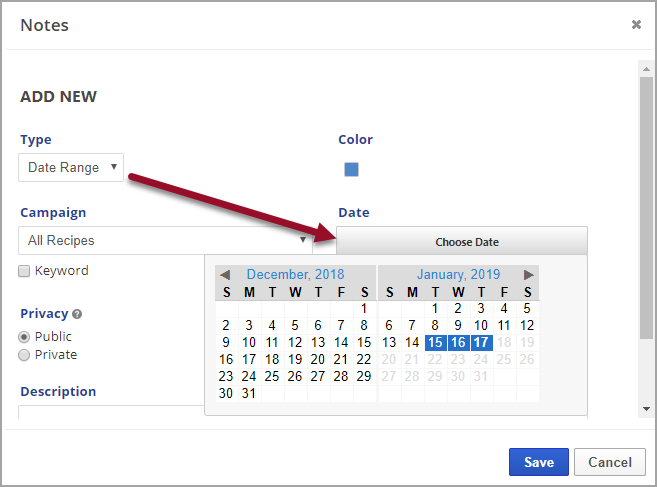 You may select for the note to display for a single date or date range, choose a color, select a campaign and even a specific keyword to apply the note to. In this example hovering over a date that has a colored note indicator displays the text that you place in the note Description field (Notes must be enabled in Report Options). In this example, multiple notes display as color highlights in the Visibility Graph and can be read by hovering over any highlighted area. The above are just a few examples of reports and graphs that support the display of Notes. 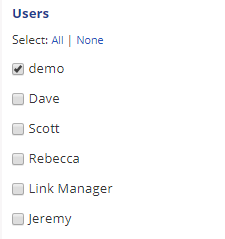 To create a note for display in a Link Manager reports, enter text in the Additional Information > Notes field and Save. In this example, clicking the Notes icon pops up the display of the note text.